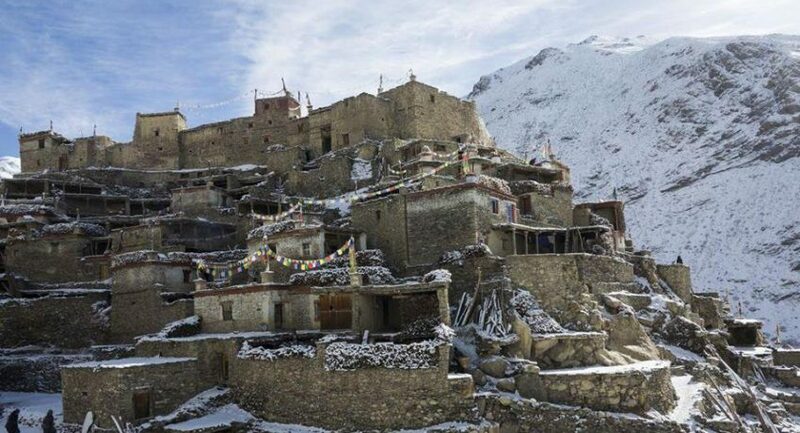 Nar Phu Trek goes through the Nar & Phu very remote Tibetan Gurung village .The Nar Phu residents were migrated from Tibet in 10th Century around. 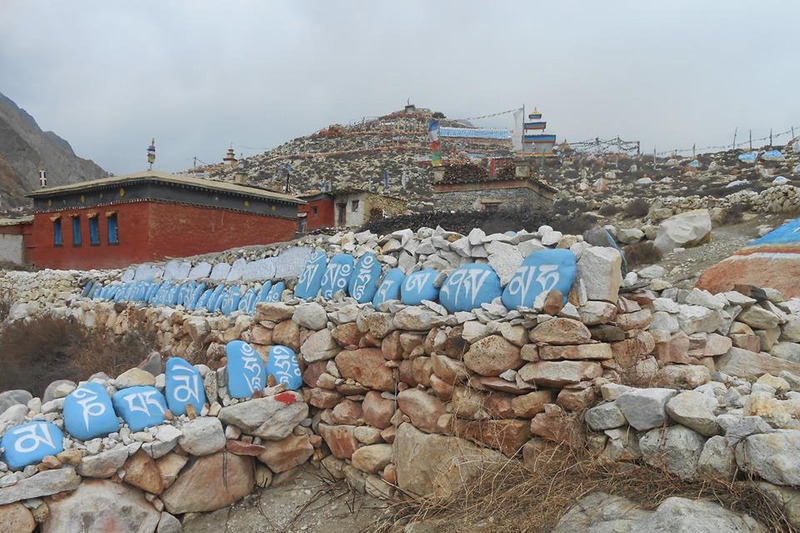 People follow the Tibetan Bon Buddhism.And Trek was opened in 2003 by Nepal Government to travel for Tourists. 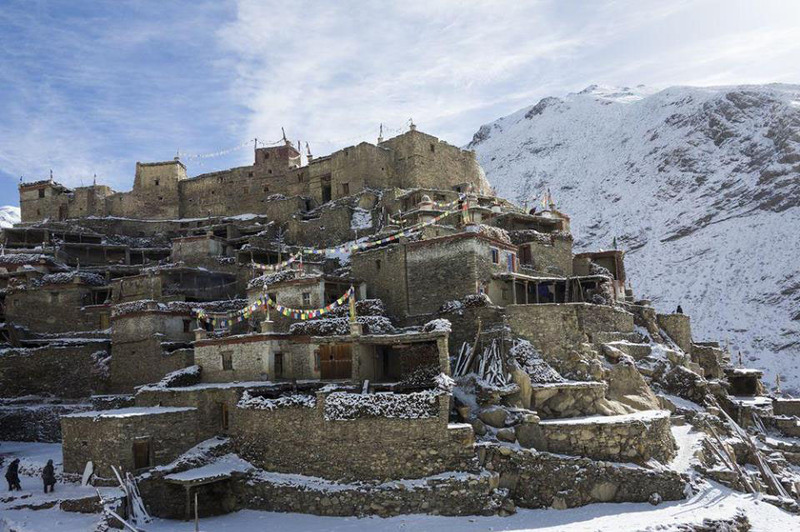 Ancient Tibetan Village Nar Phu Trek offers an entire Annapurna & Manaslu range panorama. 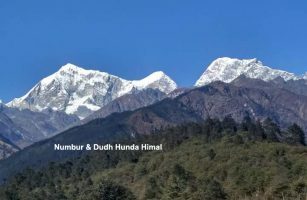 While Trekking to Nar phu village Travelers have great opportunity to explore Tibetan cultures, ancient style houses, Their life style, old Buddhist region practice, Chortens, Prayer flags and stones, magical canyons, Monasteries, Gompas,Pine trees,Seabukthorn juice, Apple farming land, fresh apple,Apple Brandy.Nar phu Trek lies in North central part of Nepal within the Combination Classic Annapurna Circuit trekking region. 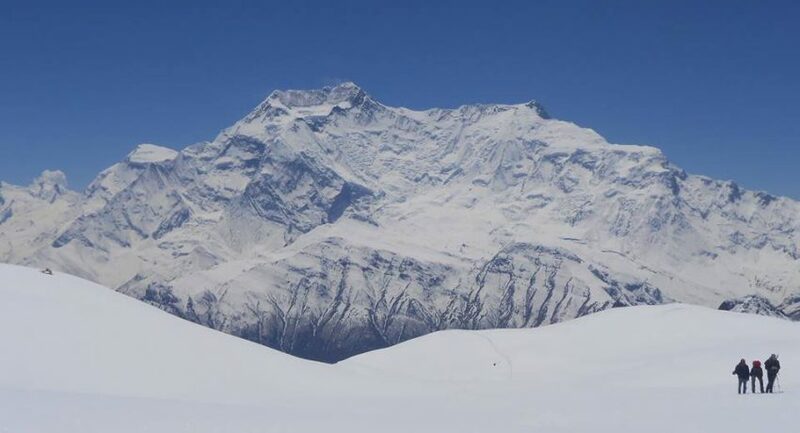 Trek includes the challenging Kang la pass , most popular Thorong la pass, deepest kaligandaki river,Marsyandi river,Buddhist and Hindus sacred Muktinath Temple,Manang Valley,very nice Ice lake,Tibetan Ngawal village.Nar Phu Trek combines with Annapurna Circuit Trek.Trek starts from Syange after driving from Kathmandu.From Syange trek goes same Annapurna circuit high way to Koto , from here we leave the Annapurna trail and follow the Nar phu valley trail. 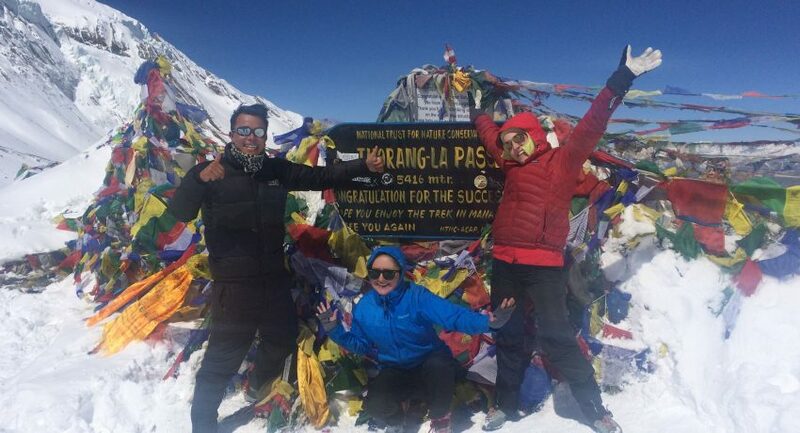 Separate Trek combines finally at Annapurna circuit Highway Manang.It is an adventure, culture, unique unexplored nature,remote, Manaslu and Annapurna full massif panorama Trek in Nepal. 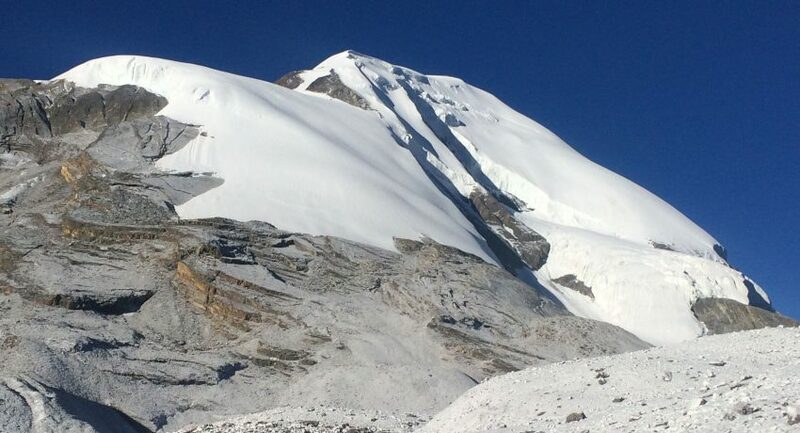 1) Best panorama Kang la pass 5322m. 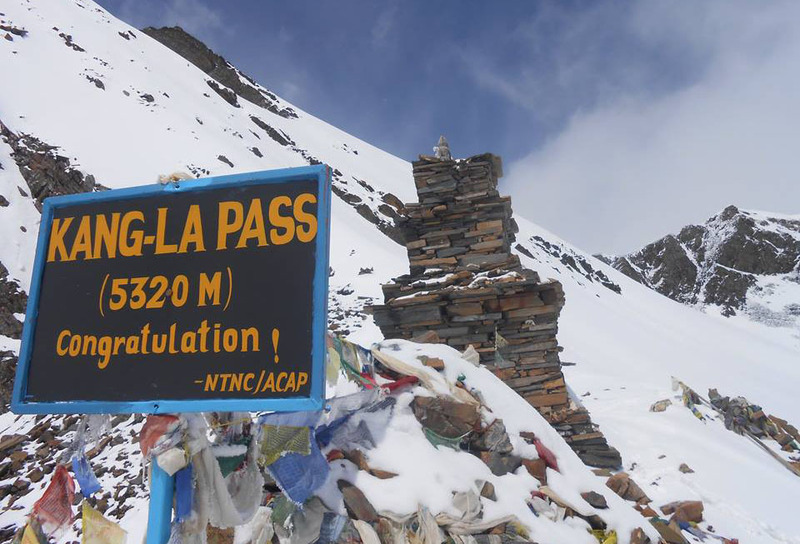 2) Highest Annapurna region’s Thorong la pass 5416m. 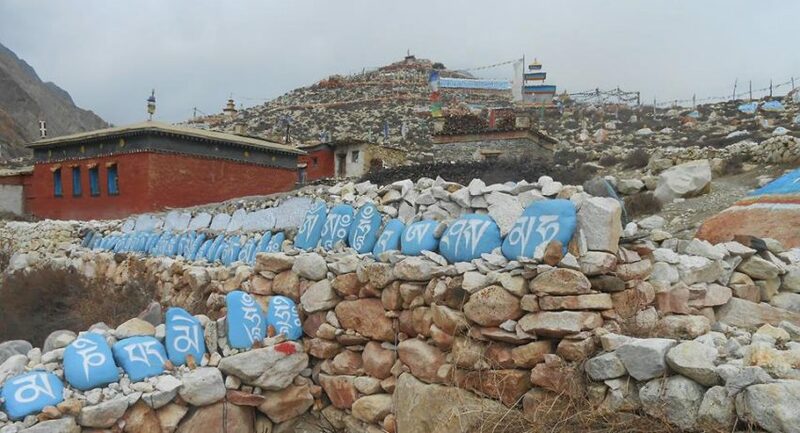 3) Hindus and Buddhist Nar phu Tibetan Vallage. 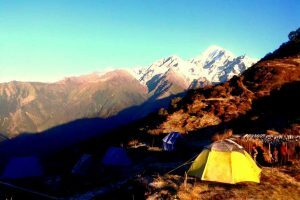 Meals info: Menu choice breakfast,Lunch,Dinner,Tea,Coffee, Chocolates during the Trek and we serve you daily fruits. 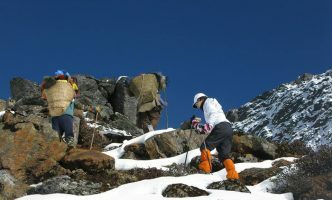 Trekking Time info: recommended months are Sep-May. 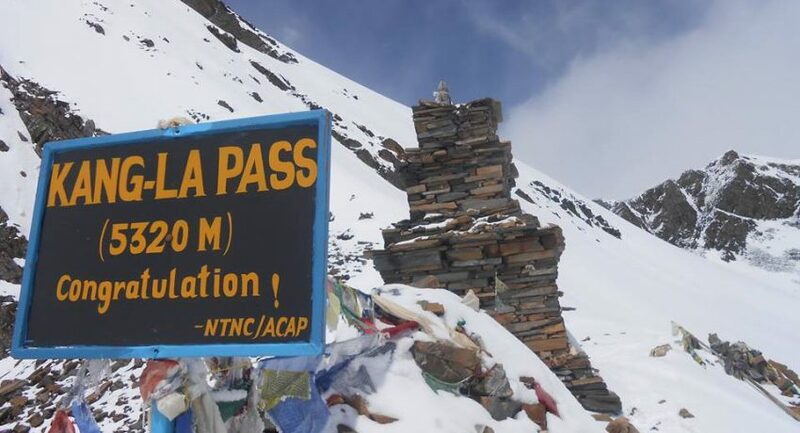 Physical condition info: It is moderate to strenuous combination Trek. 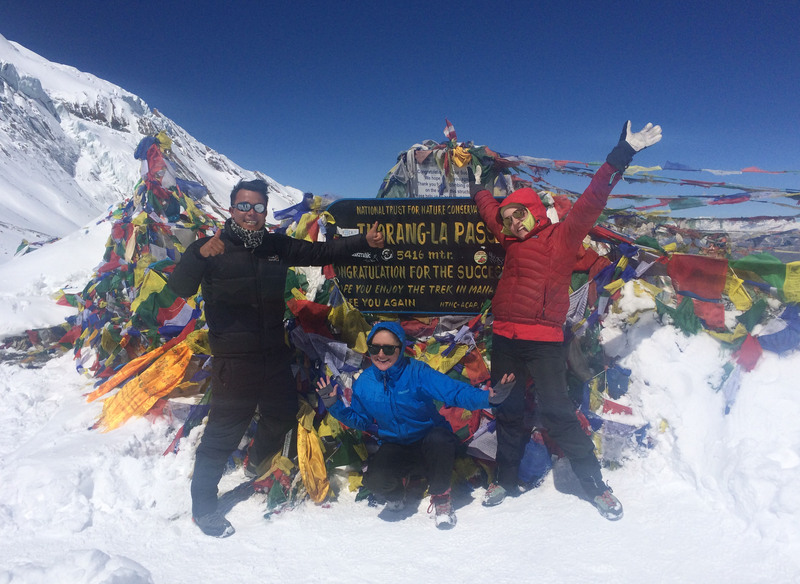 Travelers need be habitual with altitude sickness. 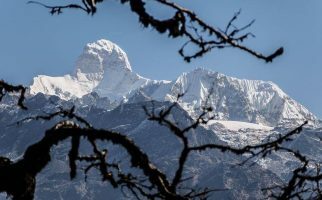 In case of altitude sickness travelers have a good chance drive by jeep to Bensisahar.It is an not only beautiful, adventure but also good an alternative trekking route in Nepal. 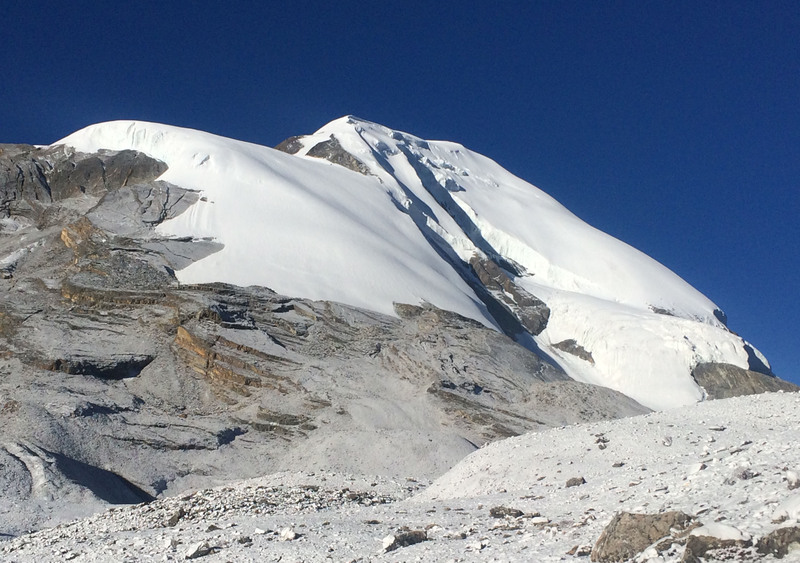 Trekking staffs info: Enjoy Nepal Treks Expedition & Tours P.Ltd provides very helpful, experience,trained and fluent English Speaking Guide, Assistance, Porters with their full insurance. Internet Info: Almost every lodges have WIFI and we provide NCL,NTC,SKY mobile network for an emergency call. Trekking Bags,Sleeping Bag,Down & rain Protected Jackets,Trekking Trousers, underwear, T-shirts, Shirts, Woolen Hat ,Trekking Shoes, socks , Sandal, Water bottle, Sun Glass, Sun Cream, Personal first aid etc. 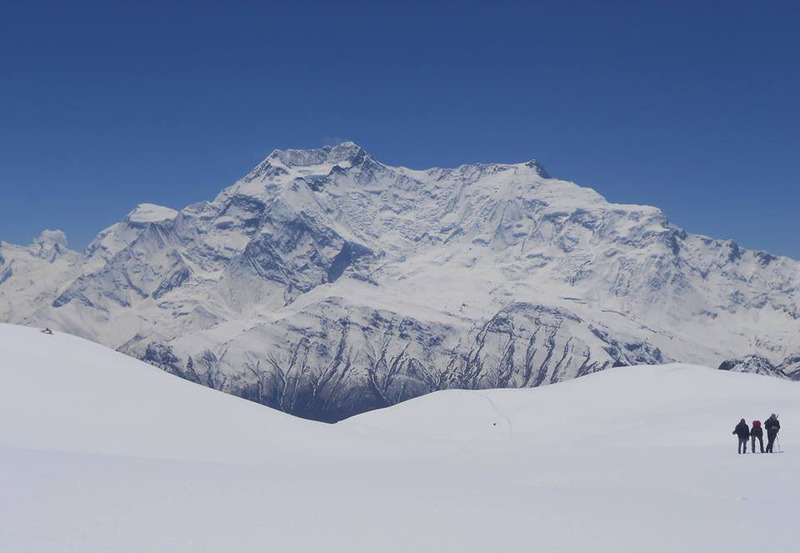 Enjoy Nepal Treks Expedition & Tours P.Ltd (www.enjoynepaltreks.com) is Nepal Government registered Trekking Company in Nepal.We organize Trekking,Tours, River Rafting, Safari, Paragliding, Mountain flight & Peak climbing in Nepal.Our Team,We are trained, experienced, very helpful at work for the Travelers.We aim to make enjoy your Travel with proper Safety.We are committed to provide Travelers an incredible Himalayan experience & services.